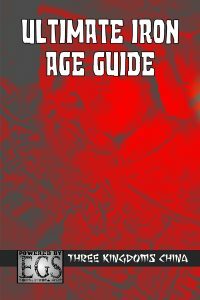 Ultimate Dark Ages Guide: Vikings is a sourcebook for the Entropic Gaming System that delves into the history of the Norsemen we refer to simply as Vikings. From local chieftains to pirate raids to unifying kings, the lands of Scandinavia and the Norse people that lived there were surrounded by action and adventure. Sample Qualities and the Seithr Weird character. 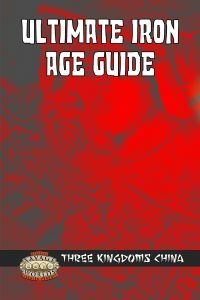 Ultimate Dark Ages Guide: Vikings is not a standalone book. It requires use of the Entropic Gaming System core rulebook and can be used for standalone Viking games or incorporated into a Dark Ages setting.